Midtown Manhattan, NY (December 21, 2018) – Police reported that a teenage girl had been promptly rushed to a local hospital after being struck and injured by a Memorial Sloan Kettering shuttle bus Wednesday afternoon, December 20. The accident took place at around 3:00 p.m. at the intersection of East 54th Street and Second Avenue, according to authorities. NYPD investigators stated that the hospital shuttle bus had been heading south along Second Avenue just before the collision. According to police, officers arrived on the scene where they found the young victim unconscious with head trauma. Emergency medical responders immediately rushed the injured girl to Bellevue Hospital where she has been listed in critical but stable condition. The driver of the shuttle, identified only as a 56-year-old woman, was unharmed in the incident and remained at the scene to cooperate with authorities. No charges have been filed at this time. The NYPD highway unit is currently in charge of the investigation into this accident. Our deepest sympathies are wholeheartedly extended to the victim of this collision, first and foremost. 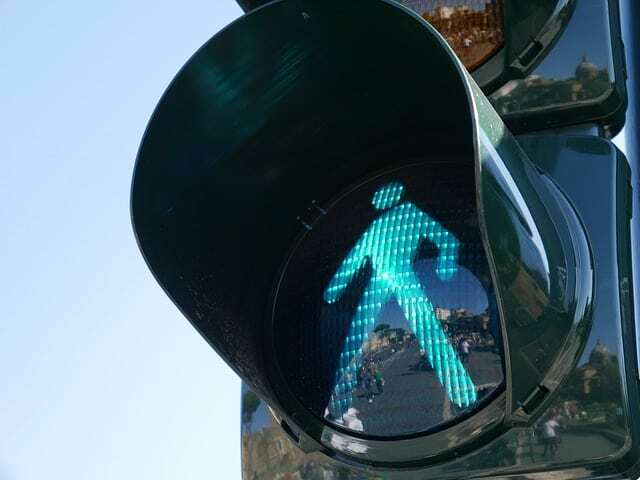 New York pedestrian accidents are well-known to end with serious injuries or death due to the vulnerability of the victim, especially when the vehicle involved is a bus or truck. It is terribly imperative for victims and their loved ones to understand that they may have the right to file for compensation following an injury. It is also important to know that a knowledgeable New York accident attorney can greatly help you along the often problematic path toward obtaining reimbursement for your losses. At Hach & Rose, we are devoted to assisting the members of our community as we are here for you 24/7 to answer any questions you may have. If you or a loved one have been hurt in a pedestrian accident by no fault of your own, please don’t hesitate to call 212-779-0057 today.